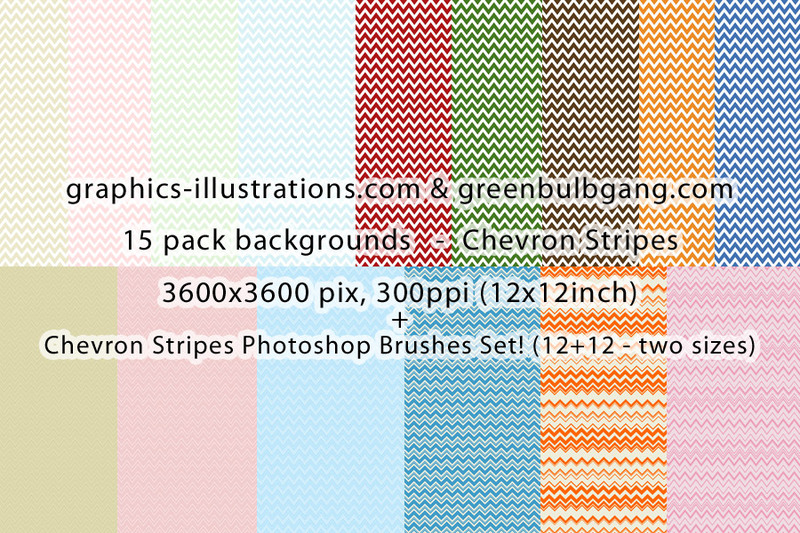 Free Photoshop Brushes Set: Chevron Stripes! 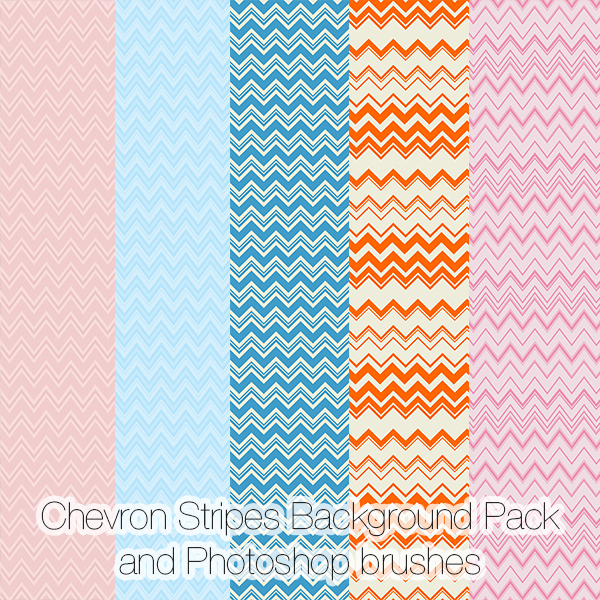 And – almost free Background pack – Chevron Stripes (again)! How did it come to this? Well, inspiration moves in mysterious ways. 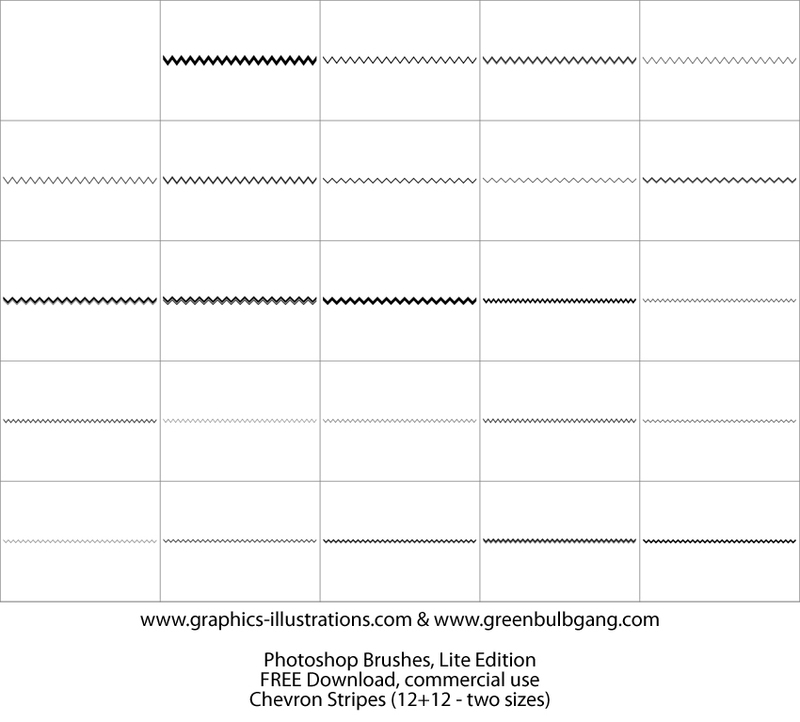 First, I created Chevron Stripes Brushes (thanks to Annette W. who gave me an idea. Thanks Annette!). 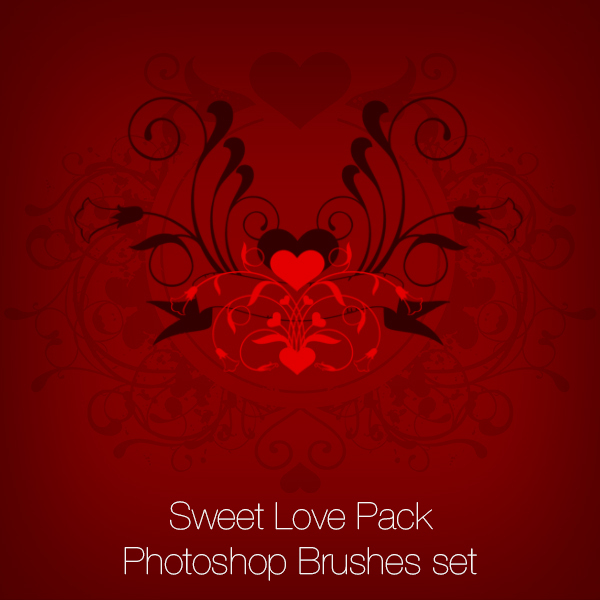 And time limited FREE offer!